Four boys return from a school excursion to discover they are stuck in a parallel world into which they were never born. Combining supernatural action-adventure elements with comedy and genuine human drama, the series tracks the journey of alpha jock Jake, Goth Felix, nerd Andy and the golden child Sam in their quest to find out what happened to them and how they can return home. As relationships are tested and new friendships are forged, the boys are forced to come together to protect themselves, uncover the mystery surrounding them, and find their way home. The Nowhere Boys Study Kit incorporates the press kit and study guide, created by Katy Marriner for the Australian Teachers of Media. The study guide has been written for upper primary and lower secondary students and provides information and suggestions for learning activities in English. In English, students engage with a variety of texts for enjoyment. They read and view, and also interpret and evaluate these texts in which the primary purpose is aesthetic. As a classroom resource, Nowhere Boys is relevant to the teaching of the Literature strand, allowing students to respond to, examine and create literature. In Media, students view, analyse and evaluate media texts and the contexts within which they are made. 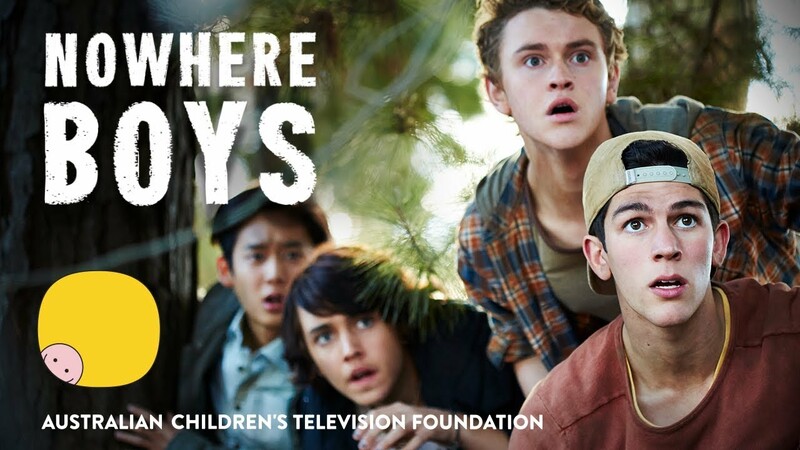 As a classroom resource, Nowhere Boys is relevant to the teaching of how media texts engage audiences, draw on codes and conventions, and construct representations. The tasks described in the Nowhere Boys study guide provide opportunities for students to complete a close analysis of the series and the key ideas and values on which it is based, and to engage in the processes of listening, speaking, reading, viewing and writing. Teachers are advised to choose tasks that are age-appropriate.